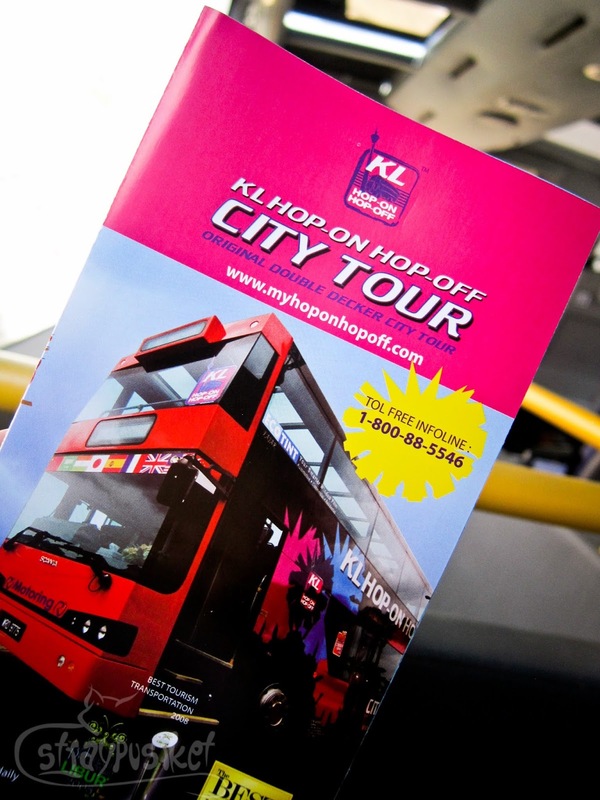 The KL HOHO is the easiest way to get to the major attractions in Kuala Lumpur. 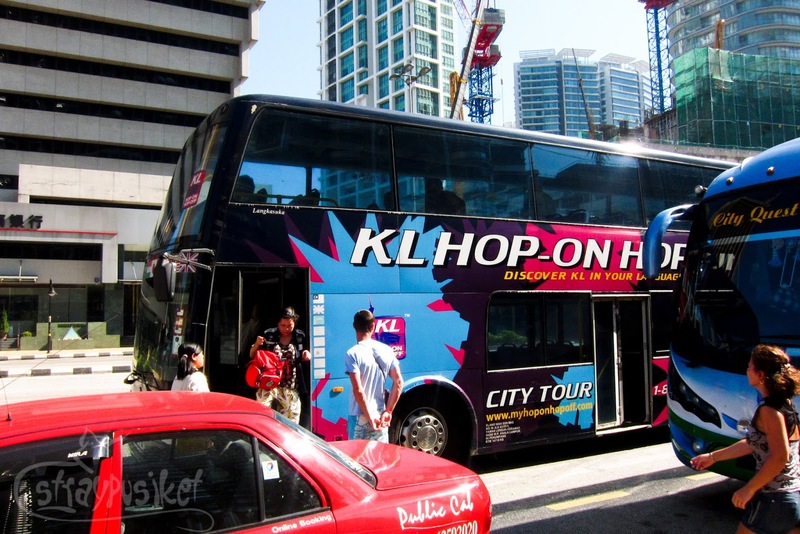 The concept of HOHO is that tourists can hop on or hop off on designated bus stops as many times as they like just by paying for RM38 which is good for 24hrs. then proceeded to the HOHO bus stop. 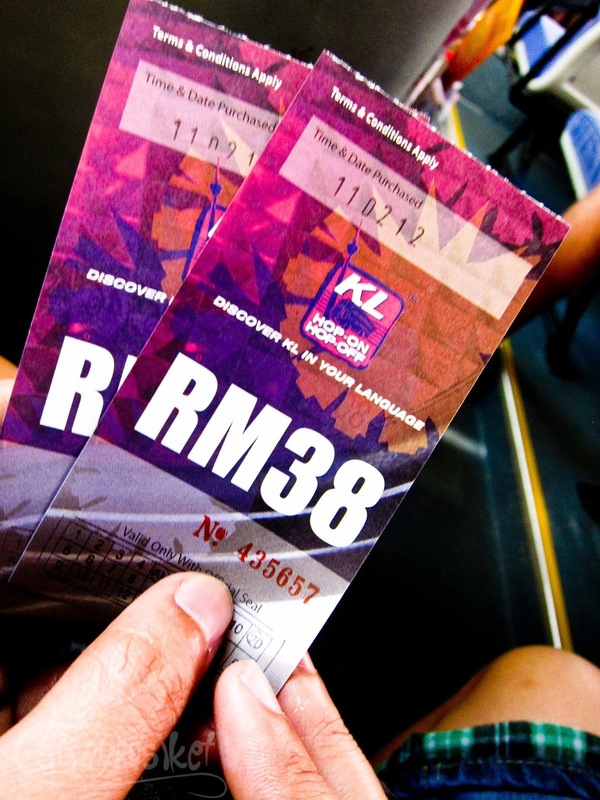 There was a HOHO staff waiting at the bus stop so we purchased our tickets from her. 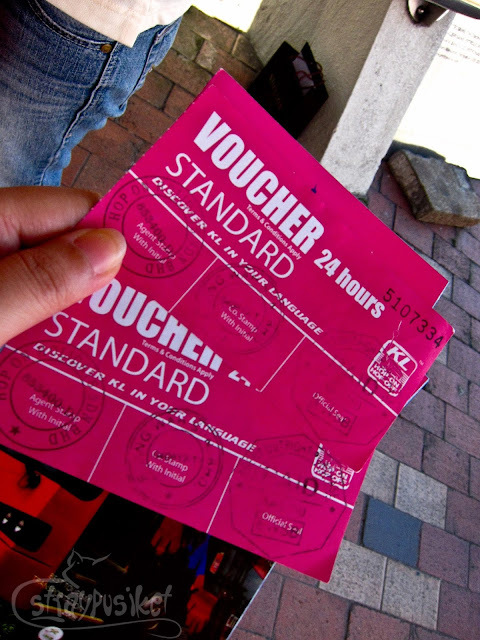 When the bus came, the conductor exchanged our vouchers with the bus tickets. 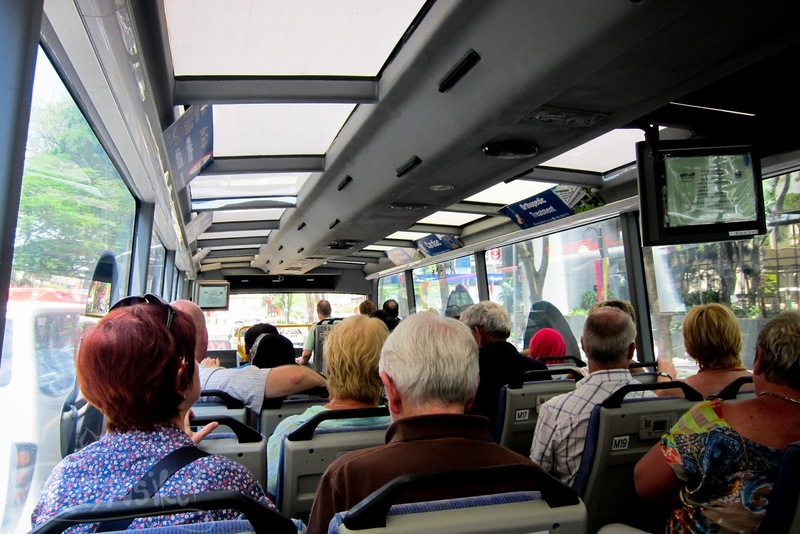 If you have the luxury of time, you can get off the bus on every stop and just wait for the next bus which will arrive after 30 mins. But since we had a 3pm schedule at the Petronas, we opted to stay inside the bus most of the time and just took snaps by the window. 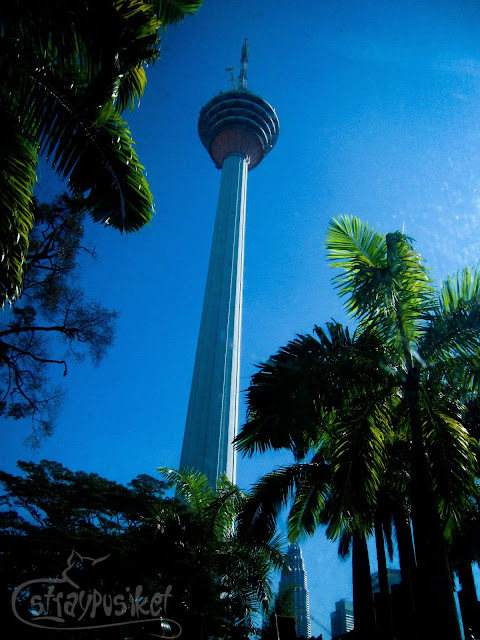 Built on top of Bukit Nanas is one of the tallest communication towers in the world. Tourists can go up to the observation deck and enjoy the 360 view of Kuala Lumpur. 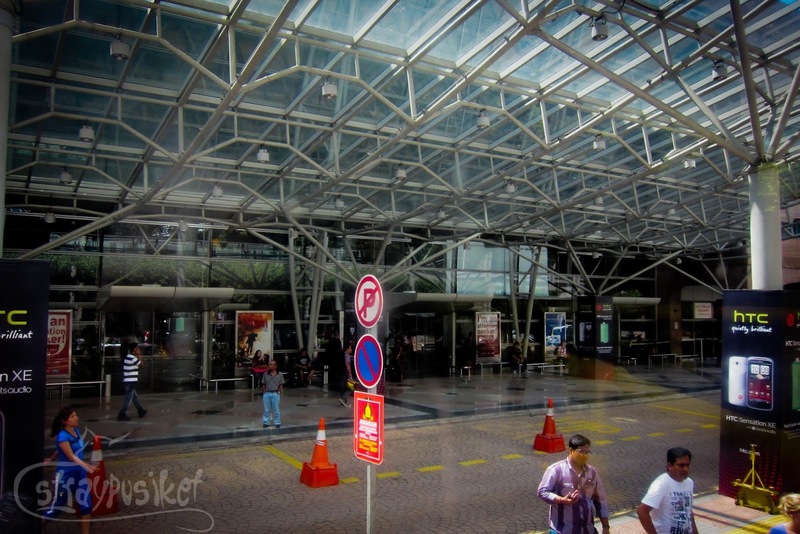 Most people prefer going there over Petronas Skybridge because of the unobstructed view. Admission Fee is RM40 (adults). I've read that there is also a revolving restaurant located one floor above the observation deck - the Atmosphere 360. 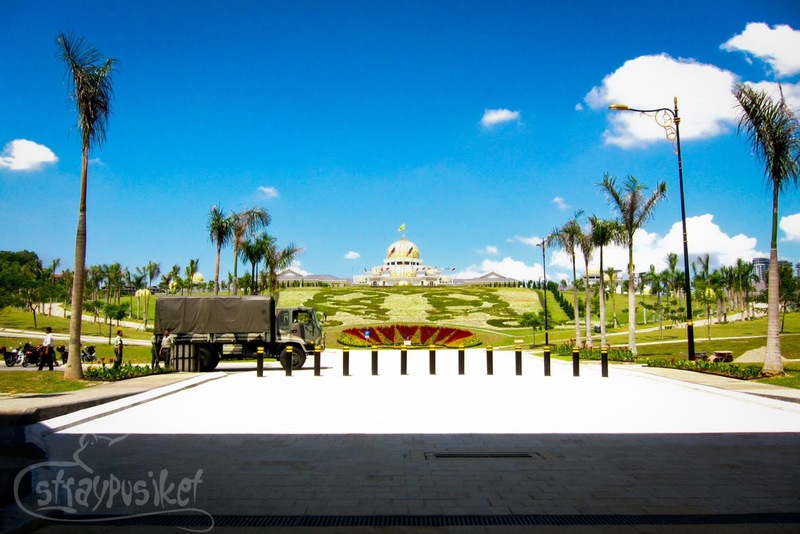 This is the official residence of Malaysia's Head of State. It is located on top of a hill and its construction was completed in the later part of 2011. 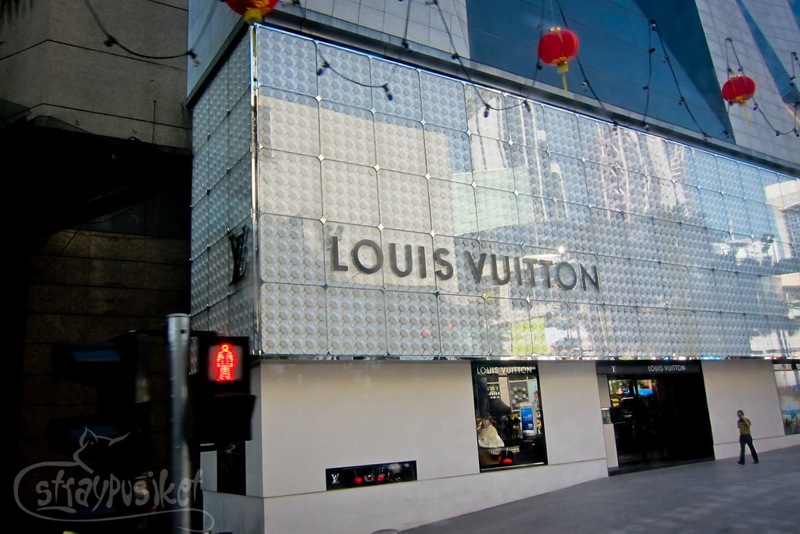 This replaced the old royal palace located along Jalan Istana due to a bigger space requirement. We were given 10 minutes to take pictures. The palace is not open to public so we were only allowed to stay outside the gates. 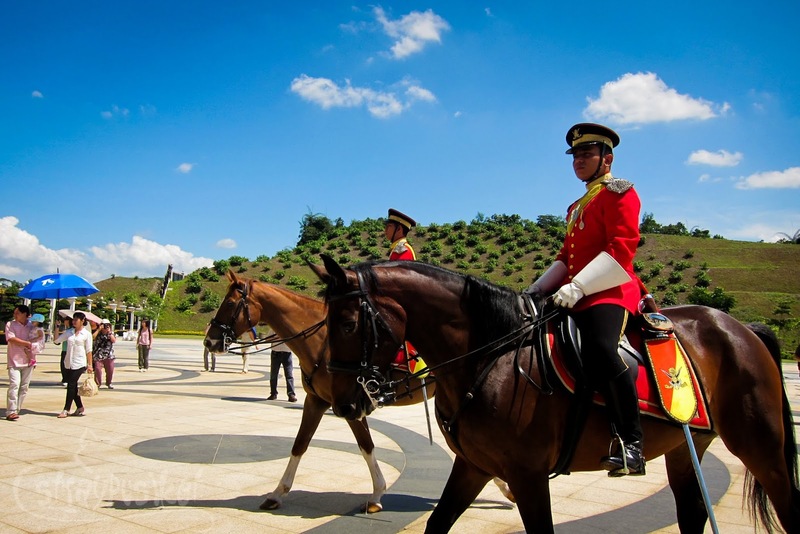 We also witnessed the changing of guards and managed to take a few shots while the gates are open. We enjoyed so much taking pictures that we didn't notice the time. The next thing we knew, the bus already left. And so we were stranded there for another 30 minutes. Good thing there's a shade just outside the public toilet located at the car park. At last the next bus arrived and it was almost full. 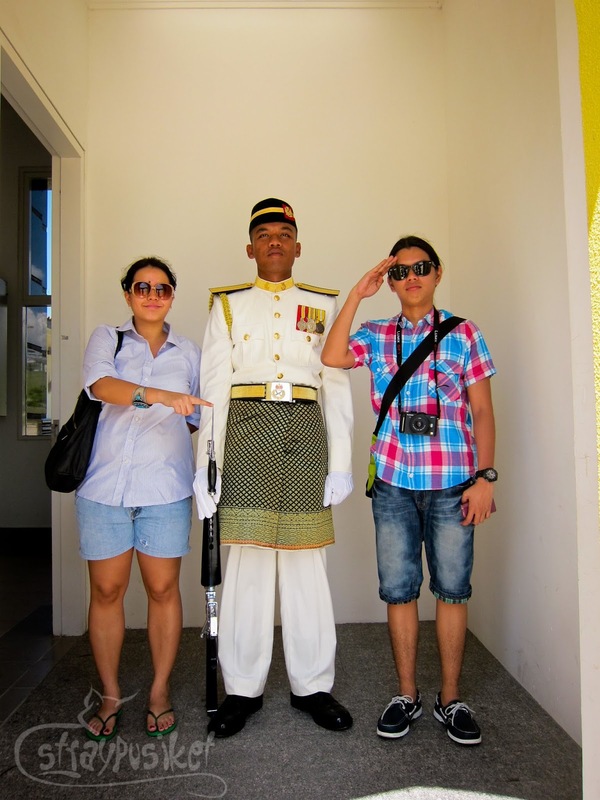 We got off the bus when we reached Merdeka Square. 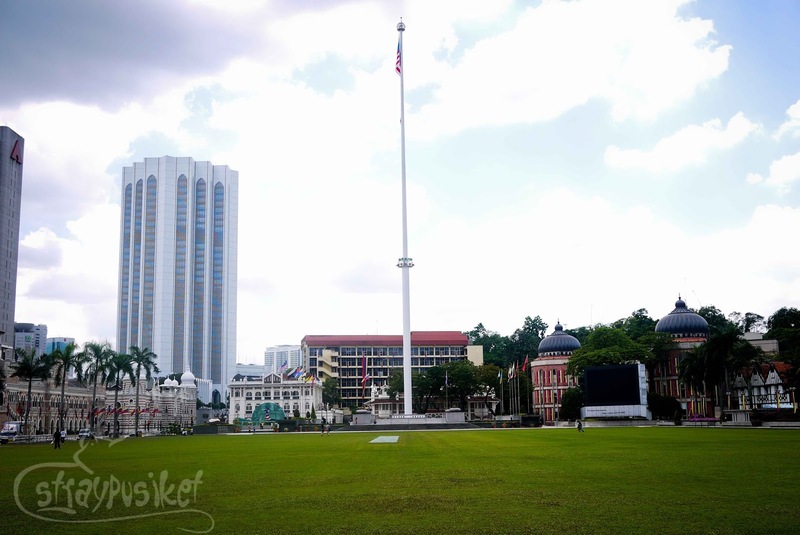 Merdeka Square or Dataran Merdeka which literally means Independence Square is one of the most important places in Malaysian History. 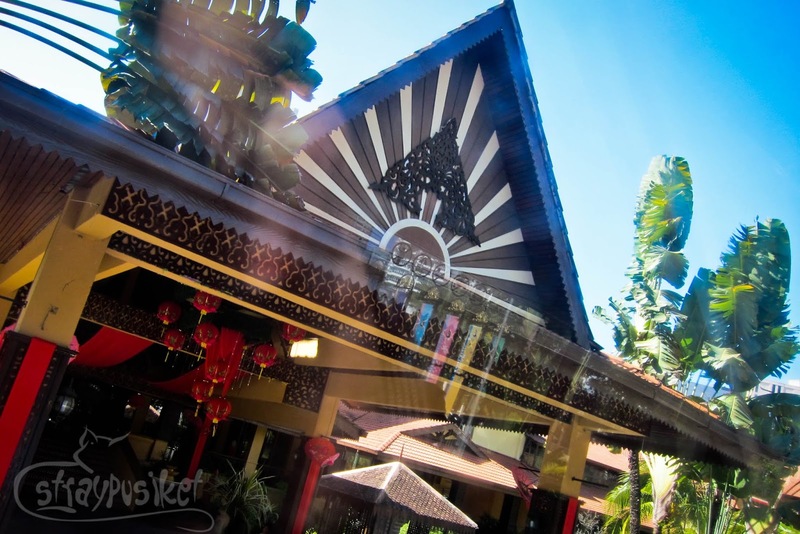 It was in 1957 when Malaysia's independence from the British was declared at this very site. 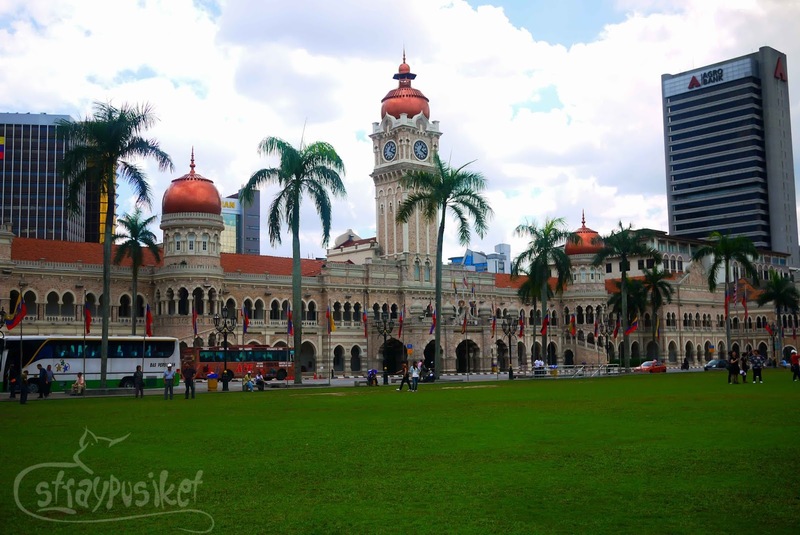 Important buildings surround the square such as the Sultan Abdul Samad Building. 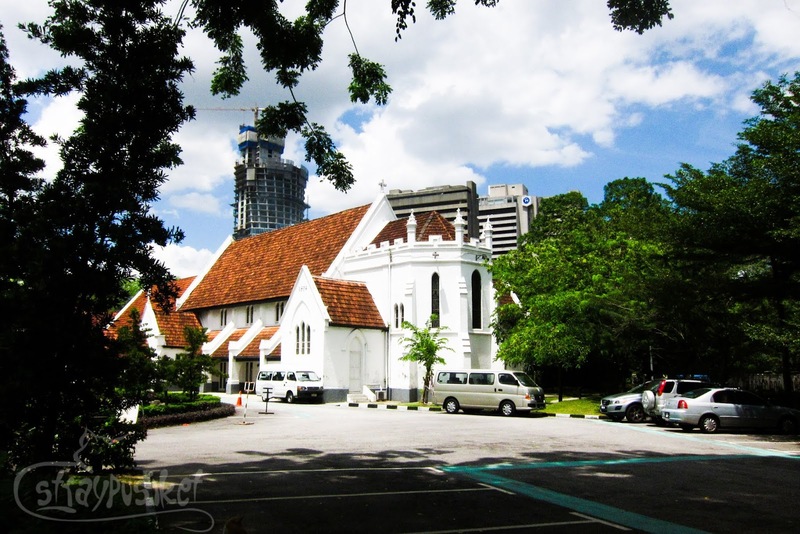 In front of the Merdeka Square is St. Mary's Cathedral or the Cathedral of St. Mary the Virgin. 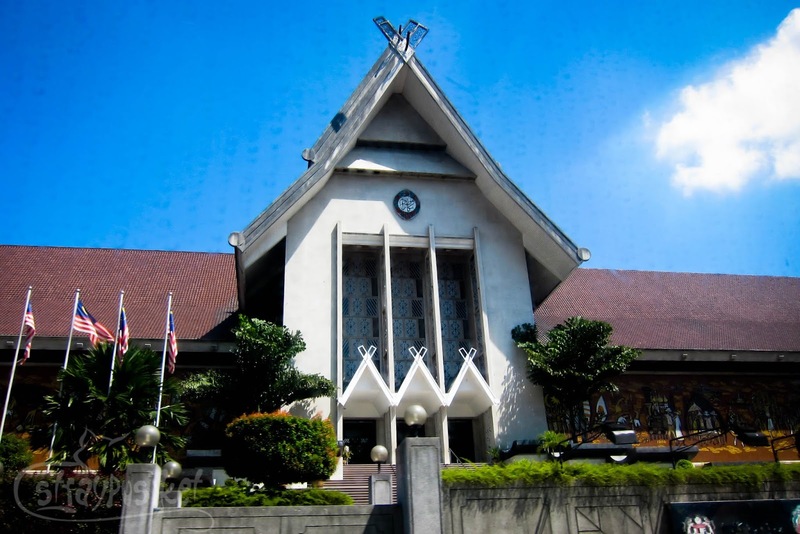 It is currently the see of the Bishop of West Malaysia. We also stopped by the Titiwangsa Lake Garden but only Jego and Binder got off the bus to take photos. 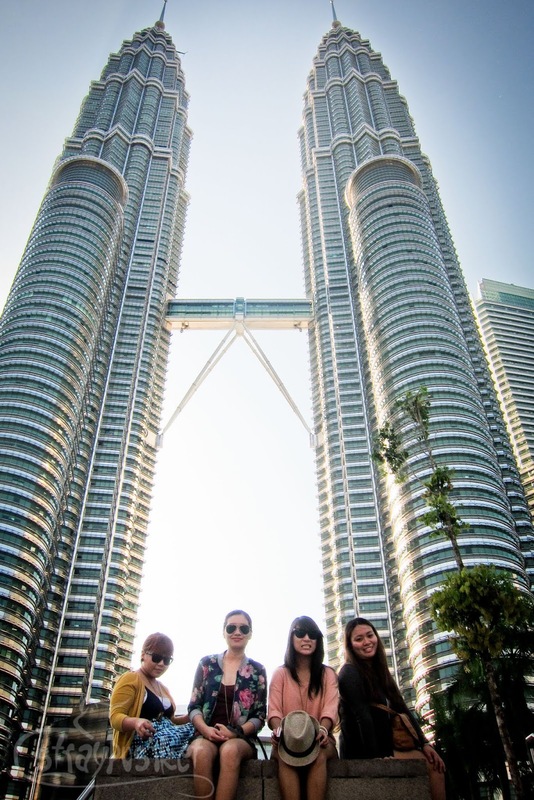 We were caught in traffic on our way back to KLCC but thankfully we managed to get there in time for our skybridge tour. love reading your itineraries. 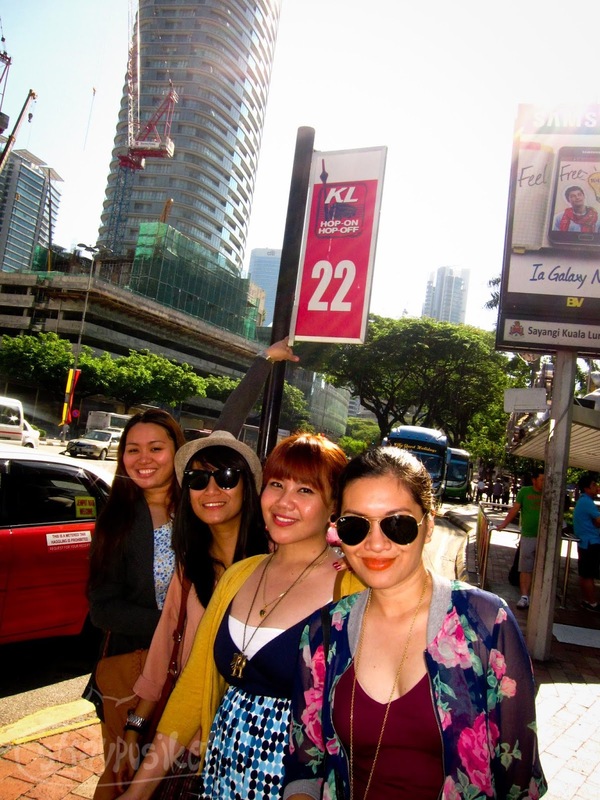 will be in KL in 2 weeks and your tips would be very helpful for our trip :) thanks! i love your photos! 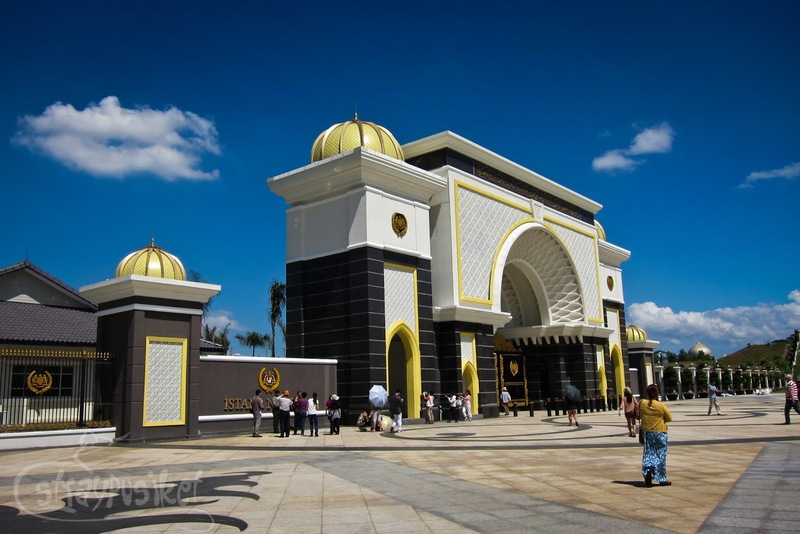 ibang angulo ang kinukunan mo.example is yung national palace,andami ko na nakitang pictures nun sa ibang blog pero parehas lang ang kuha.